What better way to end a very long week, than a making a brew, pulling up a chair and having a cheeky peek at this week’s Friday Fit Bit! I can’t say I actually had to research this week, which is a shame as it is my favourite part of the week, this hunk simply popped up in my feed first thing yesterday morning. This week I have gone for someone who certainly makes me smile – I was unsure of Jules Horn last week – but this week, I am very sure you will all appreciate #FridayFitBit! Let me introduce you to the gorgeousness that is… Mr. William Tyler. Why are all these models so mysterious? I cannot find anything out about him at all! I am guesstimating at a height of 6ft 1″ and putting him in the 29-32 years of age. If anyone could shed any light that would be awesome. In all fairness though, we are all more interested in the images than the finer details. What more is there to say besides he has a man bun, muscles, a couple of tattoo’s, is quite the talented artist and has one hell of a beaming grin! Fancy checking out more pics of the rather delicious William? You can follow him on Instagram here. Check out who you have missed so far… Friday Fit Bit Week 1 ,Week 2, Week 3, Week 4, Week 5, Week 6, Week 7, Week 8 and Week 9. 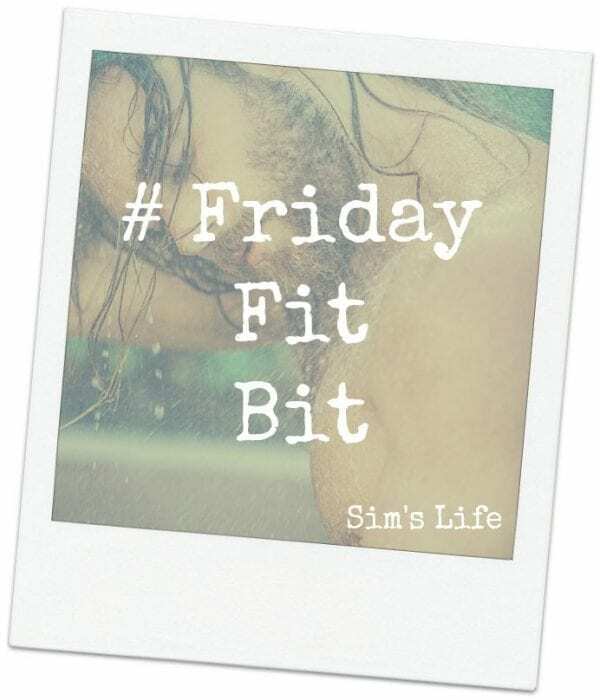 Friday Fit Bit – WhoIsElijah?